Model Electronics Automotive Electronics Specialists carries a wide variety of remote start products from companies like Viper and Avital. We are an authorized Directed Electronics Dealer, and their Viper products are the world’s best-selling vehicle security and remote start brand. Our brands carry cutting-edge technology to make sure you are in control, providing range up to 1 mile and features you can count on every time. 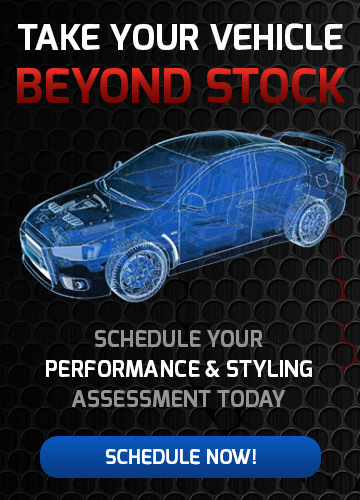 Your vehicle deserves great installation and service. 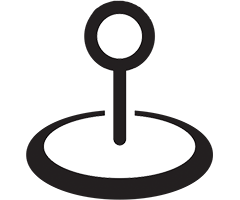 As a Preferred dealer Model Electronics has made a commitment to provide the highest level of customer satisfaction for all their products. We specialize in car remote starts, security, car alarms, and convenience feature packages for your car, truck, SUV or motorcycle. 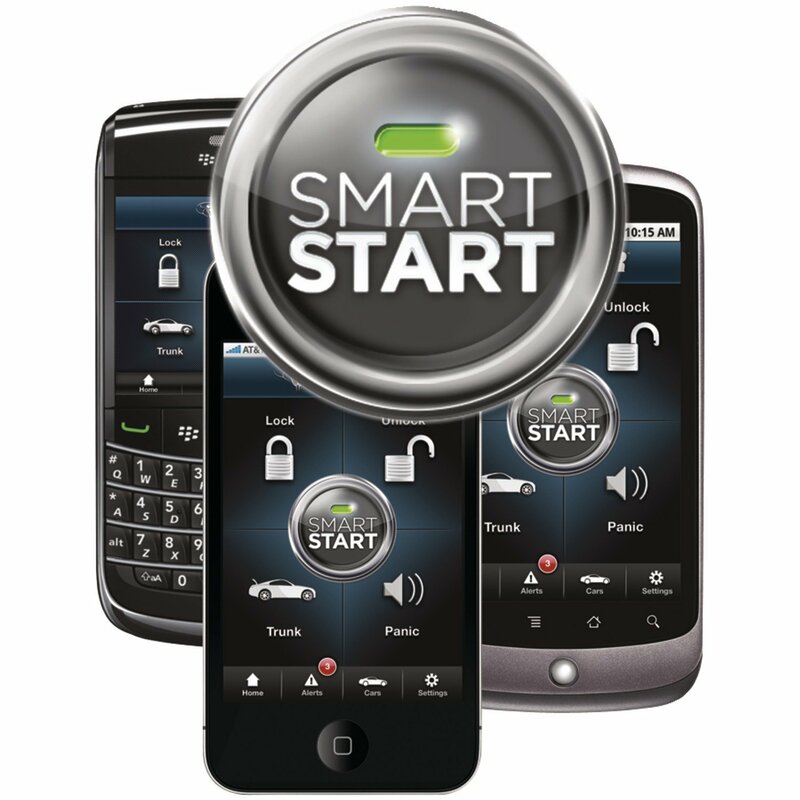 We offer only proven high quality car remote start, security/alarms from today’s top brands. Model Electronics offers cutting edge and most advanced technology products available today. Model Electronics has everything you need for professional car alarms including glass break detection, backup battery, flashing parking lights, power trunk release, smartphone convenience, vehicle tilt sensor, remote start, and much more. For expert car alarm and auto security installation, come to Model Electronics. Model Electronics Remote car starter installers can make your car warm or cold before you get in it. Our Technicians know how cold it gets in the winter and how hot it is in the winter. Model Electronics technicians are experts in the configuration of Remote car starters in any type of vehicle. Our goal is to make your vehicle comfortable so your time on the road is enjoyable no matter what the season. Stop in today for a consultation. 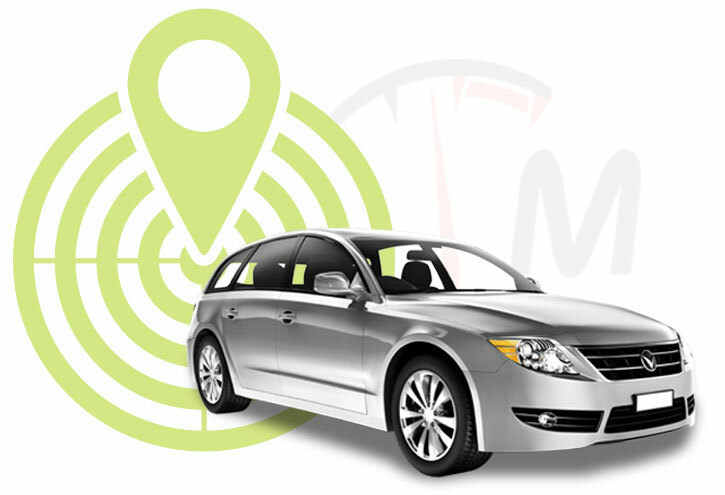 Vehicle Telematics is a way of monitoring the location, movements, status, and potentially any other system within a vehicle that could inform you about the behavior or performance of a vehicle or fleet of vehicles. This is achieved through a combination of GPS, accelerometer, gyroscope and cellular technology installed in a vehicle, which then communicates with the cloud , to deliver insights that consumers, fleet managers and insurers need to make informed decisions. Model Electronics has products that allow you to stay in touch with not only your vehicles but also your valuable assets 24/7 in rugged, off-road terrain – with or without power! From Trailers to Construction Equipment, Containers and more!